Lose weight naturally without dieting. Discover how lose weight naturally without dieting. Click on the photo below to visit my website. The truth about ionic bracelets. How they can benefit YOU! 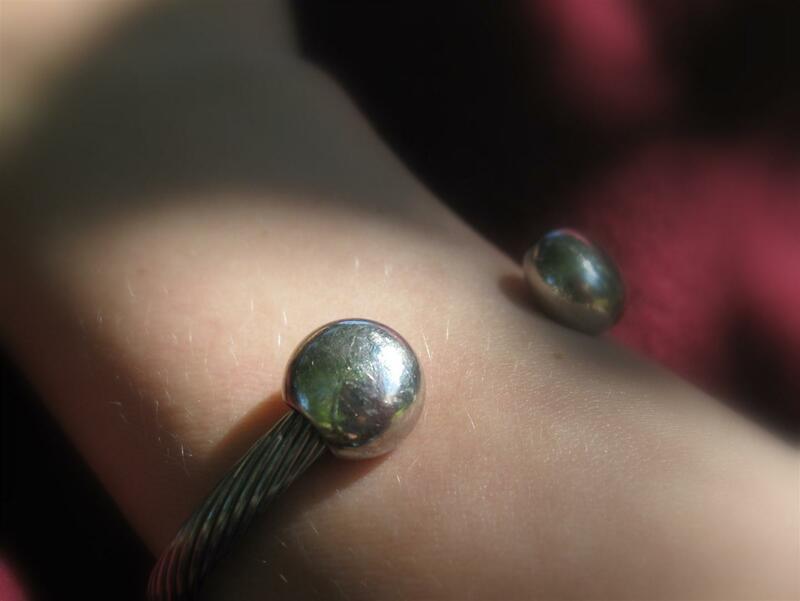 You’ve seen them; unassuming pieces of metal jewelry with signature terminal ends that resemble two large ball bearings. Made popular by golfers, ionic bracelets have made headlines in more ways than one. But do work and are they really, as the 2001 “false advertising” lawsuit claims, just hype? Not according to this dedicated customer. I wasn’t sure about buying an ionic bracelet. I’d started having trouble with my left wrist over ten years ago and I was diagnosed with the beginnings of carpel tunnel syndrome. I was forced to wear a metal brace, which made typing and other everyday tasks awkward. On a whim, I decided to try a magnetic bracelet. It seemed to help and I wore it for several years but still experienced wrist pain. So, when it tarnished to the point of being unattractive, I never replaced it. Fast forward to 2003. I got into a fender bender where I was hit from behind and developed a herniated disk in my neck. I was told I’d need surgery but I elected to try physical therapy first. 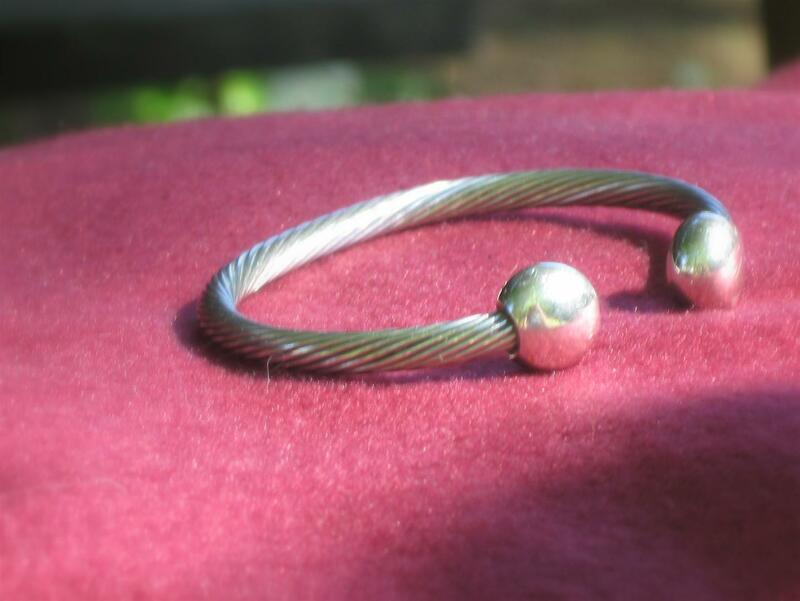 I thought about getting back into magnetic therapy and that’s when I found the ionic bracelet. It was costly and, at first, I was skeptical about its claims. Still, natural therapies had been working for me so far so I decided to give it a try. I was so pleased! Not only did the pain in my neck improve but I had more energy, less anxiety and other aches and pains I’ve had as a result of my digestive/autoimmune problems disappeared. I never expected that. I’ve had the same ionic bracelet now for over six years and I never take it off unless I get into salt water (you shouldn’t wear ionic bracelets in salt). So how do ionic bracelets work? Basically, our bodies are filled with a life force energy commonly known as, “chi”. This energy is designed to flow freely and naturally throughout the body. Unfortunately, stress, electromagnetic chaos (think microwaves and cell phones), poor diet, sedentary lifestyle and environmental pollution cause blockages in the natural flow of our life energy. Ionic bracelets help to unblock and balance that energy in the same fashion as acupuncture. When my closest friend developed carpel tunnel syndrome a year ago, she asked me if I really thought an ionic bracelet would help her I told her I thought it would. She invested in one of her own and within a week, her pain was gone! She went on to recommend the bracelet to her mother-in-law who suffers from fibromyalgia and her mother-in-law experienced such a decline in pain and an increase in energy, she was able to tackle house projects she hadn’t been able to in years! So do ionic bracelets work? Yes! It is my sincere belief that they are an investment in ones health and well-being. Which ionic bracelet do I use? Q Ray. I can’t vouch for any other ionic bracelets but I can say my Q Ray works. Go to the websites, read the testimonials and talk to real people who wear ionic bracelets then make the decision if one is right for you. You’ll be glad you did. If you have a pacemaker, consult your healthcare practitioner before wearing any ionic jewelry. Remove your ionic bracelet before entering salt water. In 2007, I was diagnosed with skin cancer. Thankfully, all I needed was minor surgery and the cancer didn’t spread. I’m not a sunbather on account of my fair skin but for years, I had used artificial lotion and spray-on tanners. I wondered if there was a connection so I stopped using the fake tan, switched to natural skin lotion and discovered the beauty of mineral makeup. Conventional makeup contains artificial chemicals, which can irritate skin and cause breakouts. 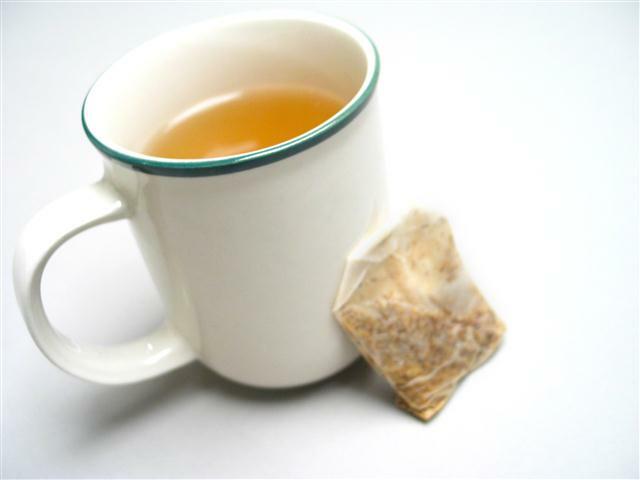 Its additives have even been linked to cancer. 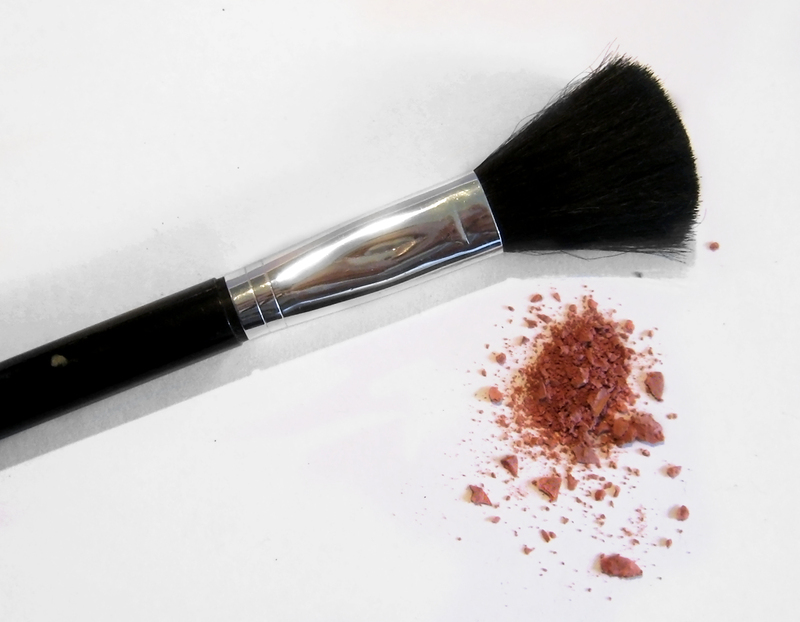 There are many benefits to the use of mineral makeup. It feels light on the skin and doesn’t clog pores. In most cases, even those with sensitive skin can comfortably wear it. Mineral makeup hides blemishes, dark circles and fine lines by reflecting the sun’s rays and gives skin a healthy, natural glow. And unlike conventional makeup, mineral makeup is inorganic, which means microbes and bacteria cannot live in the makeup and be transferred to the skin. Another added benefit to the use of mineral makeup is the natural UVA and UVB protection (zinc and magnesium) that some brands provide. I personally enjoy using Sun Cat Naturals mineral makeup. She’s a private business owner who makes all the makeup herself. There are a lot of great brands of mineral makeup out there. Give them a try. Your skin will thank you! For more information on healing your body naturally, visit: www.itoldyouiwassick.com.